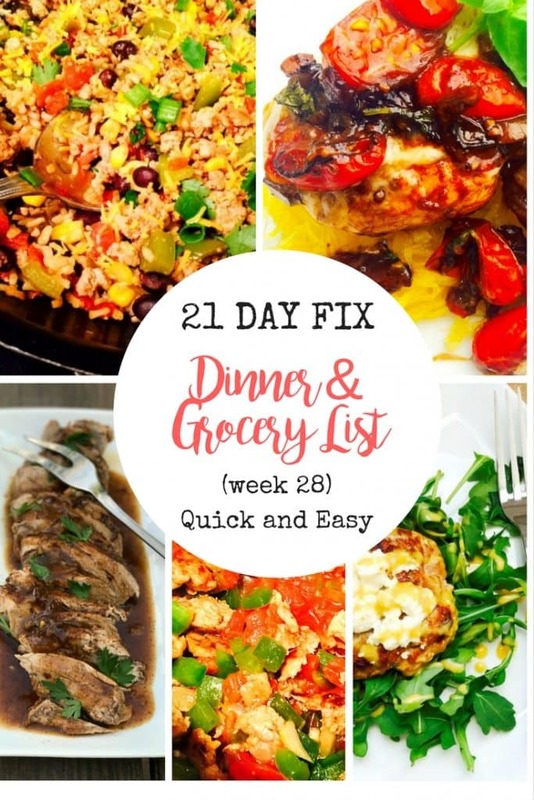 This 21 Day Fix Meal Plan and Grocery List is perfect for busy weeks! 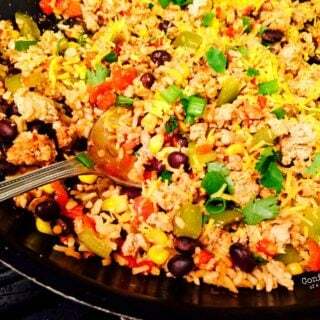 These recipes are simple and quick to put together without a lot of fuss or prep! Between activities, sports, Halloween, and some awesome fall weather, I feel like life is flying by at a crazy pace and I am resorting back to all of my quickest and easiest to prep dinners..and I promise I don’t mean cereal and milk (even though that sounds supper yummy right now). 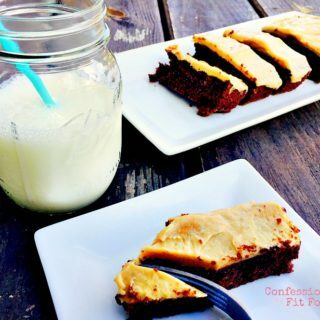 In case I’m not alone, I decided to dedicate this week’s meal plan to super simple meals that are no fuss and easy to get on the table at night! All the power to the busy parents out there! 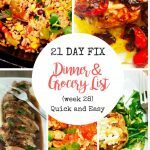 I have been looking for a weekly dinner recipe/grocery list blog and I’m so glad that I found yours! Thank you for these great ideas! Thank you, Beth! I hope you love all the recipes! Thanks, Nancylynn. I’m a, um, mature gentleman who has never cooked anything that didn’t fit in a microwave oven. 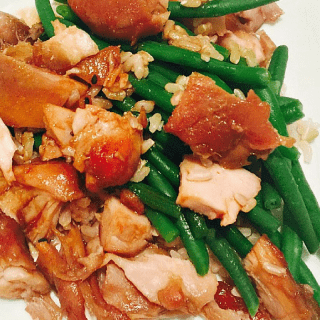 I received an instant pot as a gift last summer and began experimenting with cooking. Yes, I am very aware of eating right and the basics of nutrition, particularly for seniors. I was attracted to your recipes immediately since feeding healthy meals to a busy family also apples to us older folks. You have been an inspiration and I wake up in the morning eager for my next culinary adventure that doesn’t pack on the pounds. Your videos are a big help for us rookies. Please keep ’em coming! This made my morning, Bob! 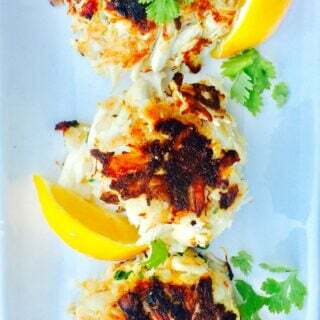 I am so happy the recipes are helping and I think it’s so great that you have embraced a new way of cooking and that it’s working for you! Happy Holidays!